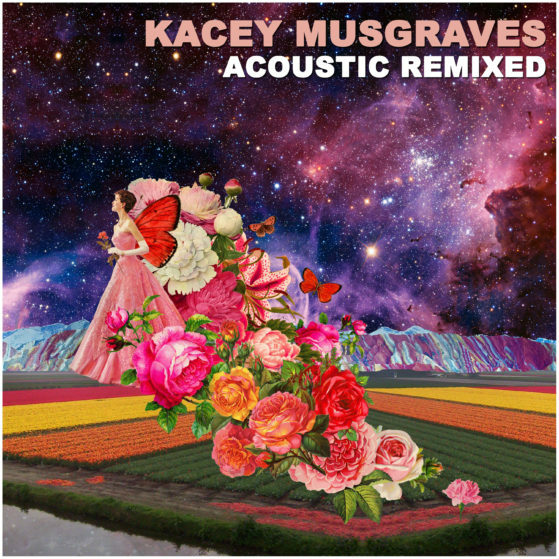 To commemorate the ten (10) year anniversary of recording, Triple Pop has released “Acoustic Remixed” a digital three (3) song remix EP with vocals performed by GRAMMY award-winning musician Kacey Musgraves. The EP features newly remixed and remastered versions of the “Apologize/See You Again” EP (Triple Pop, 2013) available on iTunes. It features three new mixes of the original acoustic versions, including two new versions of “Apologize” (Chill Remix & Republic Mix) and “See You Again” (Mood Remix). The remixes features production work by DJ Still and DJ Republick. The original acoustic version of “Apologize” became a streaming hit on Spotify. As of March 2018, it was Mrs. Musgraves #1 Spotify track with over 35m (35,000,000) streams, an astonishing achievement.